Making your first deposit doesn’t have to be a taxing process. By following this, our step-by-step guide, you’ll be well placed to avoid common pitfalls and get playing with your deposited cash as soon as possible. 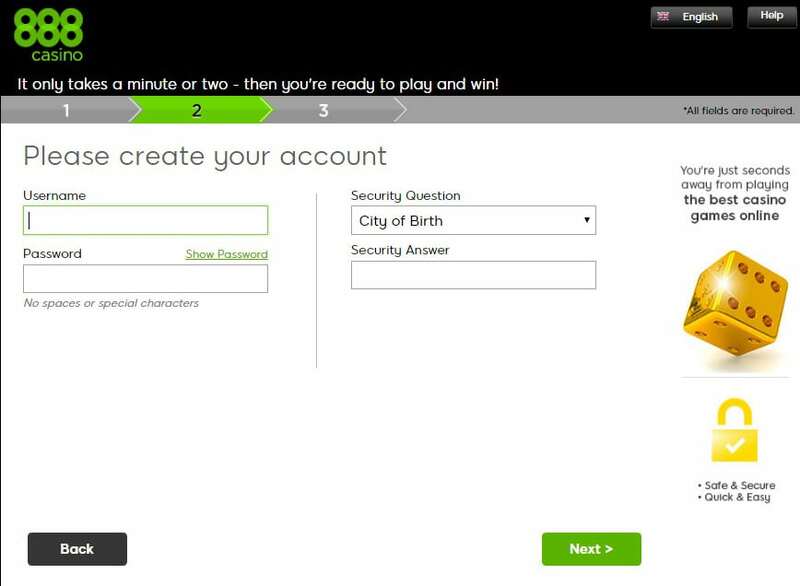 Before you can deposit any money, you firstly need to sign up for an account with your chosen gambling site. This is a simple enough process at most sites – just a case of filling in basic personal details, choosing your username and password, and verifying your account as required. Don’t be tempted to use false details at any stage of the process. Use your genuine credentials in every field – some operators are required by law to verify the identity of players ahead of processing withdrawals, and you’ll find yourself in difficulty if you land a big win but can’t verify who you are, or any other detail. This is in large part why you need to be confident about the site you’re playing with in the first place. 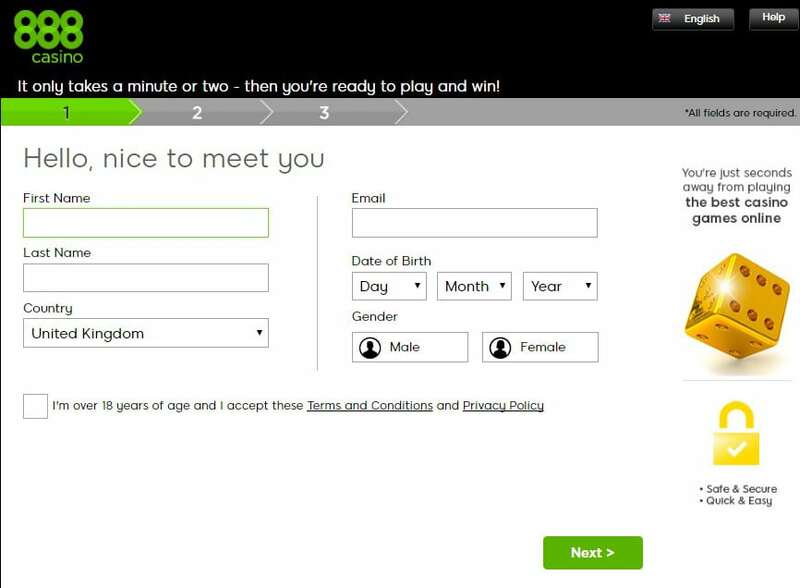 There’s surely no worse feeling than hitting a jackpot, only to be told you’re not eligible to withdraw your prize. It’s important to note that not every supported payment method is available for both deposit and withdrawal. 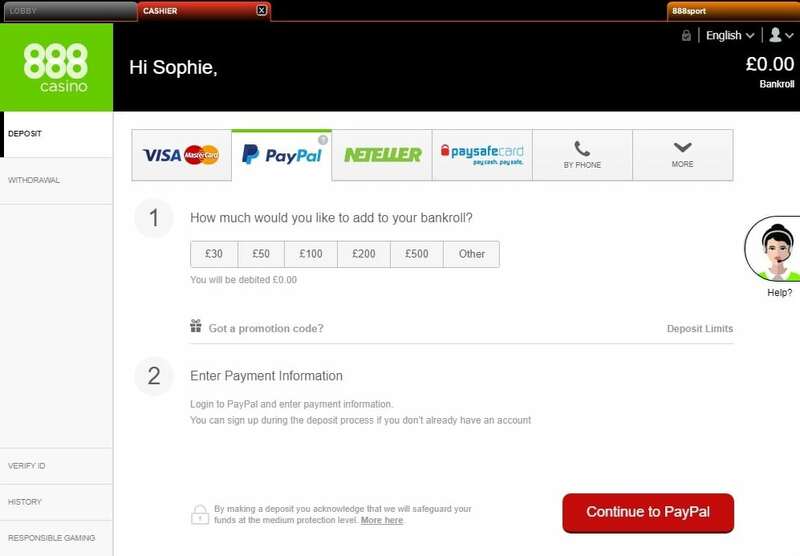 So whilst your chosen site may accept Skrill, it might not be possible to withdraw through the same payment method. It pays to read ahead, and to work out the best services to use for transferring your money. If you can run it through a single account in both deposit and withdrawal transactions, that’s much easier for you, and it makes it much easier to keep a detailed record of how much you’re winning against. how much you’re depositing. Another factor to consider is how long it will take to process your payment. 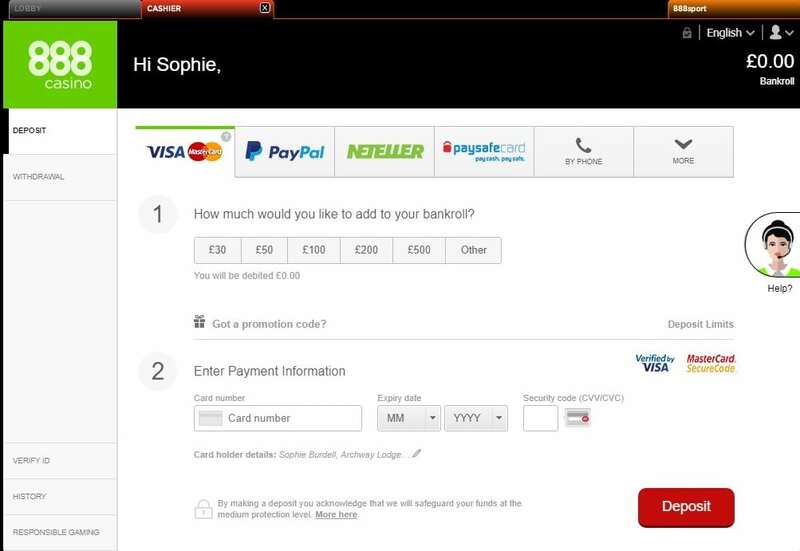 Remember, not all payment methods are treated equally. If you process a payment via an e-wallet, it might instantly reflect in your balance, so you can start playing as soon as possible. If you’re depositing by e-check, it’s probably going to take a few more days before your deposit is reflected in your bankroll. Similarly, some payment processors may come with corresponding fees, and you should build these in when deciding how much money to deposit. 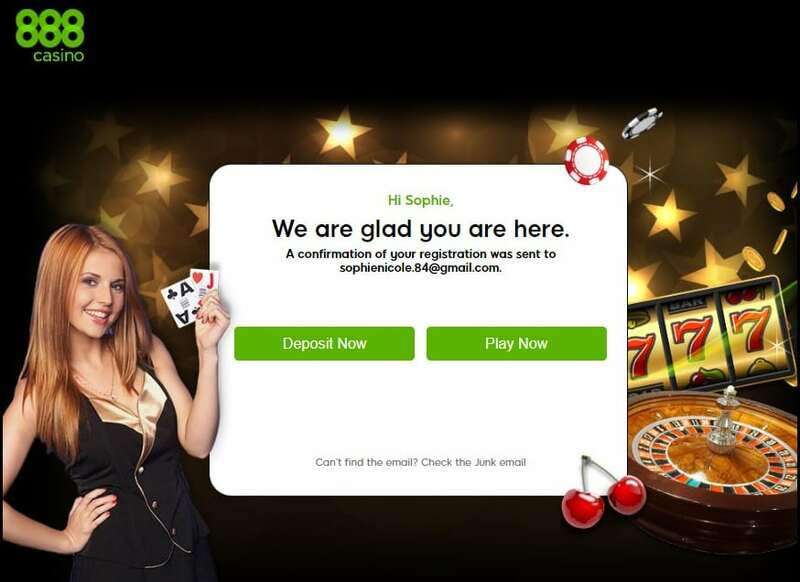 These are all simple factors that can trip you up on the way in, leaving a bad taste in your mouth at a time when you should be looking forward to your time gambling online. Once you’ve settled on a deposit method that works for you it’s time to decide on the amount you want to send. 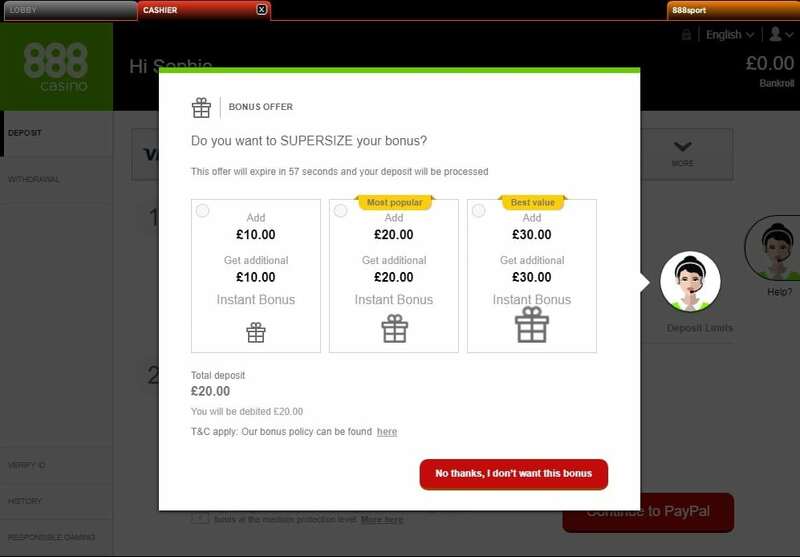 This is where your first deposit bonuses come into play. If you’re planning to deposit a set amount, it’s often better to do so with your first deposit, rather than staggering the amount over several deposits. This allows you to take fullest advantage of any welcome bonuses, which are usually the most generous in percentage terms. Be mindful of the terms and conditions of any bonus, particularly the wagering requirements, if you want to be sure you’re getting the best deal around. Some bonuses are easier to collect than others. 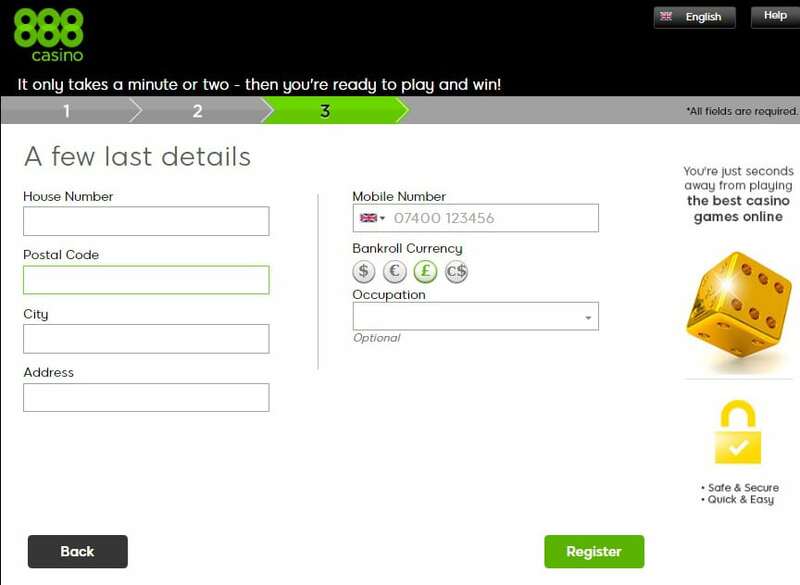 Additionally, see if there are bonuses for second and third deposits, which are common across the industry. These may vary in percentage terms, but by crunching the numbers, you can work out the most advantageous way of getting your money into your gambling account. 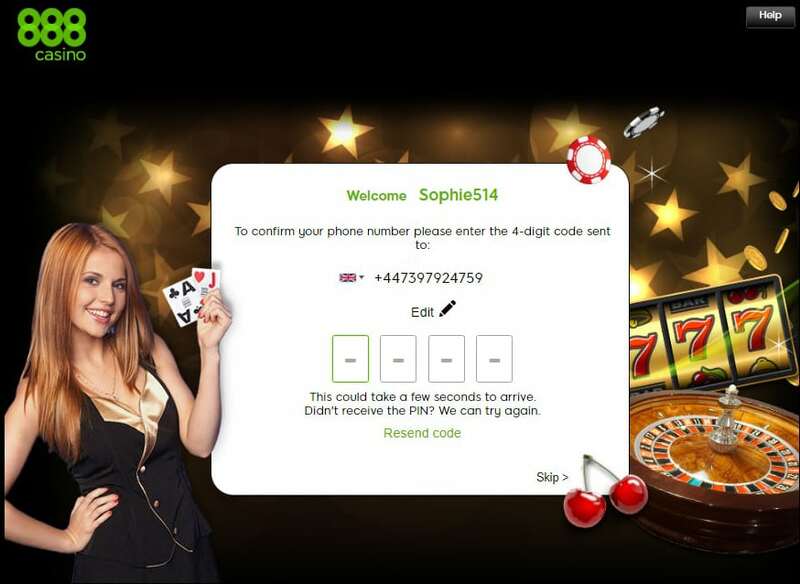 The depositing or banking section on your chosen casino site will be easily navigable.